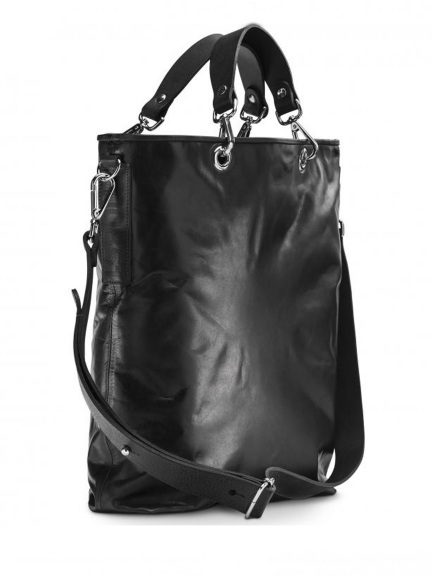 Tote with clip on or off adjustable handles. Inside padded compartments. 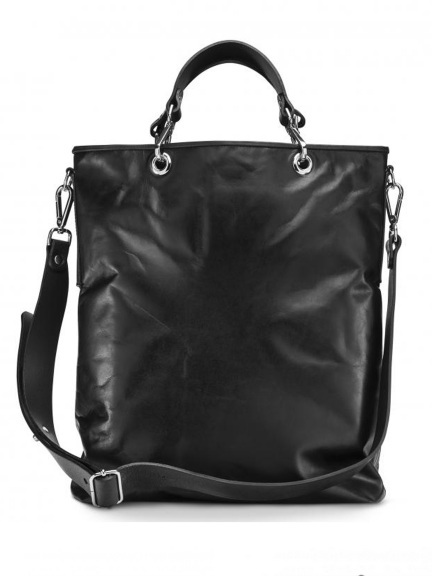 Renowned for its softness, flexibility and strength, this bag is made of Aniline Leather, which is an Italian calfskin leather that has been dyed with a gloss finish that creates a crisp texture which softens and embellishes with time.